My new Hintergrund. . HD Wallpaper and background images in the Johnny Depp club tagged: johnny depp ♥ photoshoots actor movie scenes public appearances. 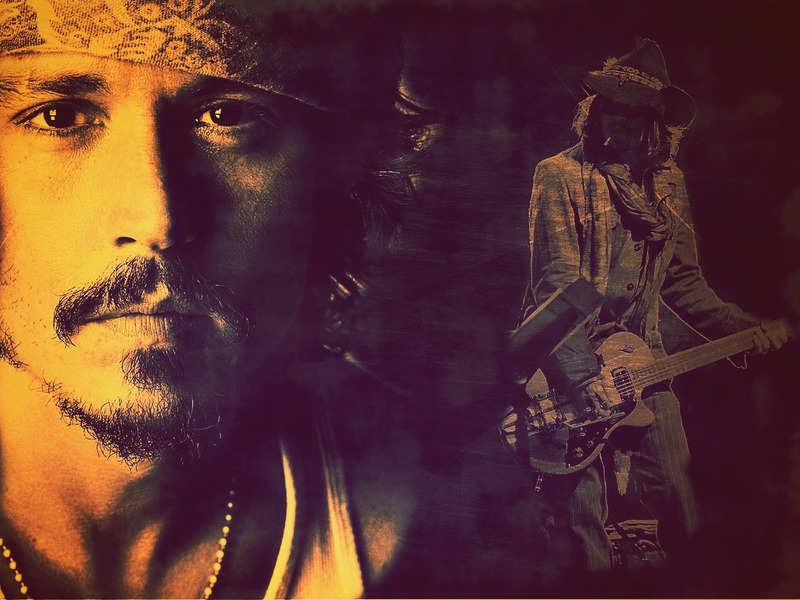 This Johnny Depp photo might contain gitarrist, konzert, anime, comic, manga, cartoon, comic buch, karikatur, and comics.